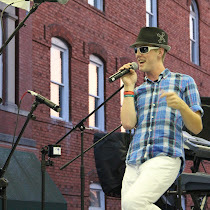 Doug Allen, last year’s runner-up to 2011 Greer Idol Dana Jordan, was eliminated from competition with only two weeks remaining. Brittany Pridemore, Wally Dreesen and Ryan Wilson remain with the field to be cut to the final two on Friday. 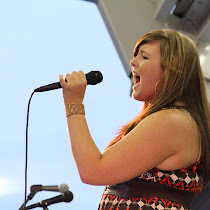 Catherine Warren was ousted from Greer Idol Teen. Kayla Kershaw, Anna McCleer and Megan Watts will compete for the final two spots. The music theme is 90’s – forward and beach music. Singers must perform two songs this week. 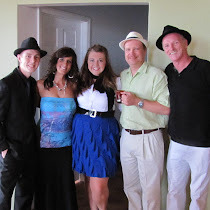 Mark Roberts and Breeze is the featured band. Idol Teen is 6 p.m., with Breeze playing at 7 and Idol competition at 8 p.m. Breeze will end the evening in the final hour. GreerToday.com will stream the competition live at http://greertoday.com/tv/channel/greer-idol/.